Vaetas Provides High Converting Video Technology - About Our Team! ​is a digital marketing specialist providing strategic direction and develops results-driven technology solutions. 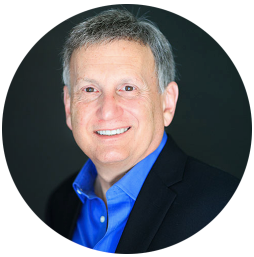 He has held senior marketing positions in the high tech industry, including product marketing and is a former adjunct professor with the computer science department at Western Connecticut State University. He has a bachelor’s degree from the University of New Haven and received his master’s degree from Central CT State University. 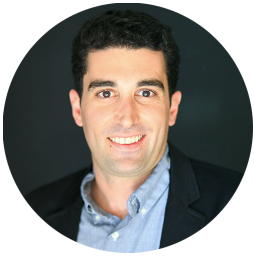 John Rizzo, Vaetas Co-Founder | Finance, Legal & HR: is a veteran digital strategist who designs online marketing campaigns for businesses. He received a bachelor’s degree in business administration with a concentration in Entrepreneurship from the College of Charleston. 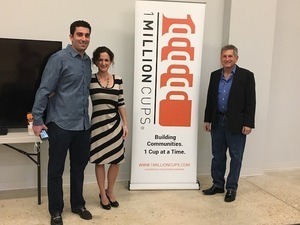 As a former Amazon senior publishing consultant, he is a strong advocate of using content marketing tactics to drive business development and achieve a top customer experience. He continues to serve on multiple boards in the Charleston, SC community, including seats on the Charleston Metro Chamber of Commerce and the Alumni Association of the College of Charleston. 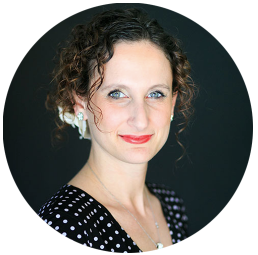 Jennifer Santoro, Vaetas Co-Founder | Culture, Branding & Customer Experience: is a communication professional specializing in integrated marketing communication, brand development, and company culture. She received her bachelor’s degree in communication and her master’s degree in integrated marketing & management communication, along with her certificate in project management from the Florida State University. She is also a certified professional coach through the Institute for Professional Excellence in Coaching. Her experience includes leading communication efforts for organizations in the private, non-profit and higher education sectors, as well as serving on multiple leadership teams for organizational development and high performance. Prashant Chaudhary | Vaetas Chief Technology Officer: is a code enthusiast with a Bachelor of Technology degree from IIT Dehli. His experience includes working on technologies such as: Angular, Django, Laravel, iOS native apps and Android native apps. 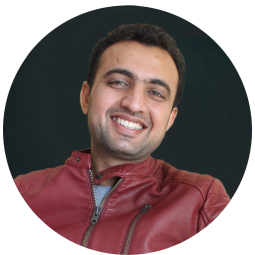 He is responsible for Vaetas’ web application, iOS and Android development, along with the Vaetas backend admin panel. At Vaetas, we support business professionals in moving their business relationships forward by adding an impactful personalized touch to their communication. Call-to-action videos allow your prospects, customers, clients, donors, etc. to connect directly with YOU! 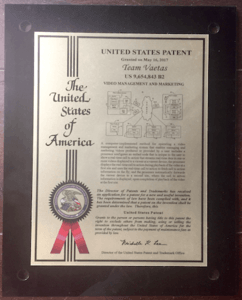 We are proud to announce that Vaetas, LLC was awarded a U.S. patent in May, 2017 for its real-time video call-to-action technology. We are humbled to announce that Vaetas was awarded patent US9654843 B2 for our video management and marketing system (real-time calls-to-action) on May 16, 2017. With our patented call-to-action technology, Vaetas members, can get the most out of video communication, because the Vaetas Connect videos play full-screen for maximum engagement while allowing viewers to respond directly from the videos playing on their mobile devices or computer screens.. This allows your viewers to take the next action step that YOU choose with you, directly from the video itself! When we saw the results of using video, we realized YOU, our peers, needed an easy way to do the same...so, the Vaetas adventure began! Now we’re a company that works diligently to make using video in business development, the most easy and natural process it can be. If you have any questions, please visit our FAQs page or Contact us directly. You can also review the content we contributed to leading News and authority sites by visiting our Pubs page. 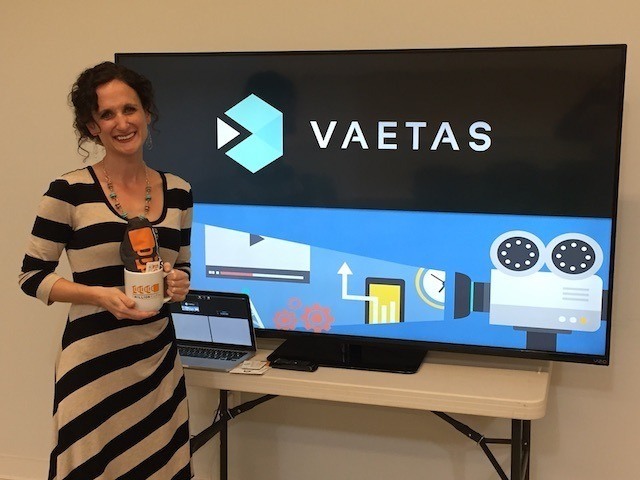 Additionally, you can watch and listen to what our Vaetas Community is saying about Vaetas Connect on our Testimonials page and how it helped their businesses. We also provide a Pricing page that provides you with information about our SaaS products and consulting service. You can use Vaetas Connect for free with no restrictions to give it a thorough test drive. Just click on the button below. We look forward to having you as a member of our Vaetas community.